According to the study, published in the journal Geriatrics & Gerontology International, using sleeping pills on a regular basis is linked to the use of an increasing number of blood pressure medications over time. “Previous reports on associations of sleep characteristics with blood pressure and hypertension were focused on middle-aged adults; however, these associations were absent or inconsistent among older adults,” said senior author Josï¿½ Banegas from the Universidad Autï¿½noma de Madrid in Spain. For the study, the research team involved 752 older adults with hypertension followed from 2008-2010 through 2012-2013. 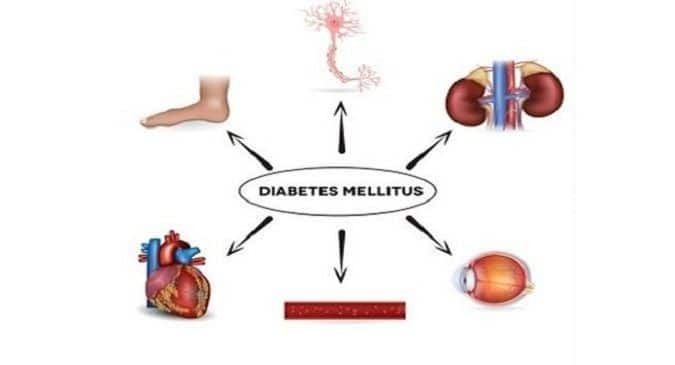 According to the researchers, the analyses were carried out with logistic regression, and adjusted for demographics, lifestyle, comorbidity, baseline number of antihypertensive drugs and hypertension control. During the follow-up period, 156 patients increased the number of antihypertensive drugs. No association was found between sleep duration or quality and the change in antihypertensive drug use. Consumption of sleeping pills was prospectively linked to an increased number of antihypertensive drugs, the team said. 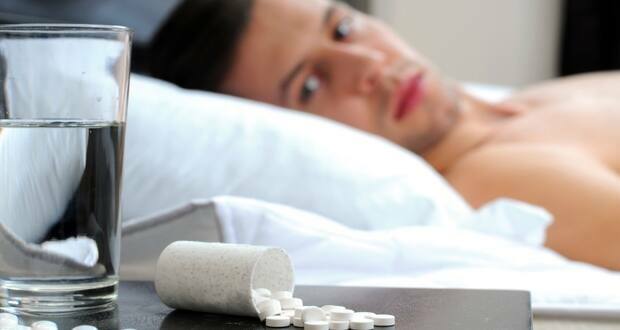 Earlier, a study, published in the journal Acta Psychiatrica Scandinavica, warned that regular intake of certain sleeping pills may be associated with an increased risk of Alzheimer’s disease.